En la librería Liberespacio han organizado la actividad ‘Contamos cuentos en inglés’. El miércoles 22 de junio a las 18h contarán Luke goes to London. El responsable de hacerlo será su autor, Nick Croydon. 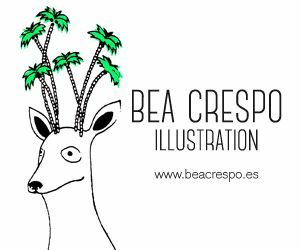 Las ilustraciones son de Petra Brown. Actividad familiar gratuita. Edad: +4 años. «In the little cottage, Luke felt cosy. He had finished his chores for the day: placing the firewood in the shed and storing a fresh stack of brown acorns in the barn for winter. 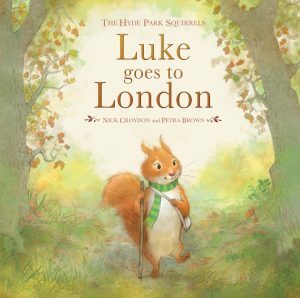 And so begins the exciting adventures of a brave little country squirrel called Luke Bushytail as he searches for his long lost sister Holly. Along the way Luke faces the cold, the wind and the rain as well as a less than well-meaning cat. An adventurous tale of friendship and love with warm rich pictures».